This will be fun! I'm studying at Brack which is about an hour total on transport so will need to get the bus for 8 if I have any early lectures! Unlucky, what are you studying? it's very quiet at NTU at the moment with most of our students away for the summer. 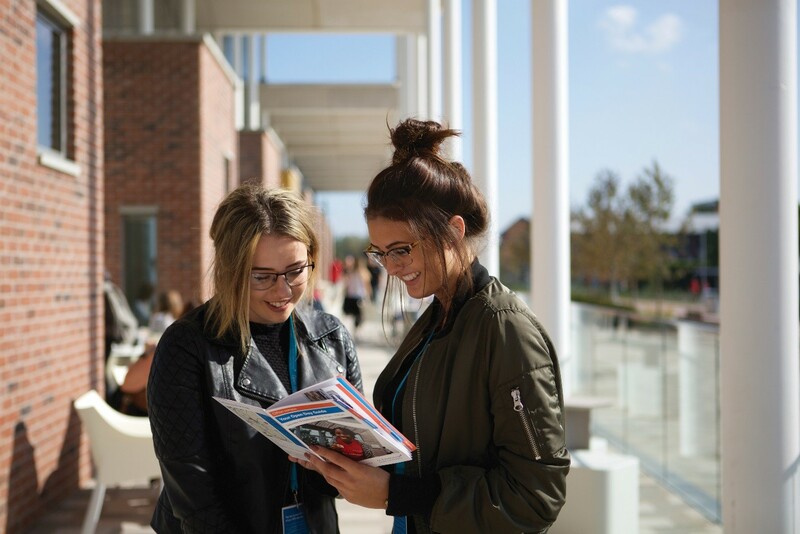 We're very much looking forward to welcoming our new cohort of freshers soon to liven up campus a bit! With less than a week to go until A Level results day, is there anything I can help anyone with? Any questions about how Clearing will work? NTU is my insurance, if on results day I end up at NTU what do I do about accommodation? Who do I ring? Will there be any chance at uni accommodation rather than private? You will need to complete an accommodation request form, which will be available from 7 am on Thursday 13 August. Here's a link to our accommodation website. In regards to securing uni accommodation rather than private, it will depend on the availability, I'd advice you go on the website first thing in the morning if you are in that position on results day. Clearing and insurance students are guaranteed an offer of university allocated accommodation, so long as they complete the online request form by Wednesday 19 August 2015. All the best with your results! All the best with your results tomorrow. I will be available tomorrow to answer any NTU related questions. Hi, I've just checked ucas and I got into ntu but my course has changed from f300 to f302. Can I transfer at the of the first year back to the f300 course? Can call see if they'll reconsider? Okay, so I've just checked. NTU's site says: If you achieve high grades in your first year of the FdSc Physics course, a fast-track option allows you to transfer a year early to Year Two of one of our BSc courses, meaning you can gain a BSc (Hons) with three years of study. So you would do a year of foundation before jumping to second year. Thanx. Do you know high grades equates to? Nope, you may be able to find it on the course guide? If you've met your offer then you're fine and track just hasn't updated yet. Don't panic!